This briefcase is the perfect accessory for anyone who loves high-quality bags and excellent design. The bag is made from super-soft, vegetable-tanned leather, showing off its refined diamond pattern in front which is made using a special cutting procedure. 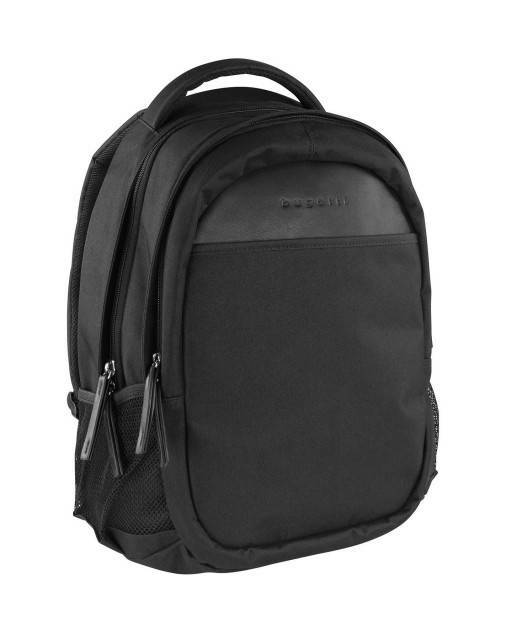 The bag also offers plenty of space with two spacious main compartments inside, as well as a padded laptop compartment. Put the finishing touch on your business look with a matching wallet from the new collection.